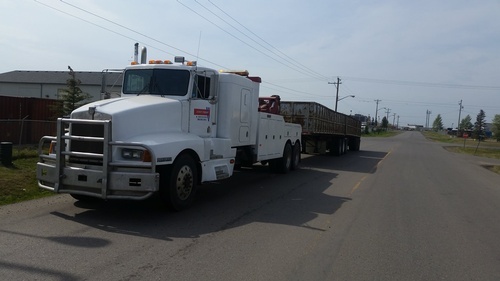 When you call Leduc Towing & Recovery, you will be provided with the best customer service to ensure a great experience. 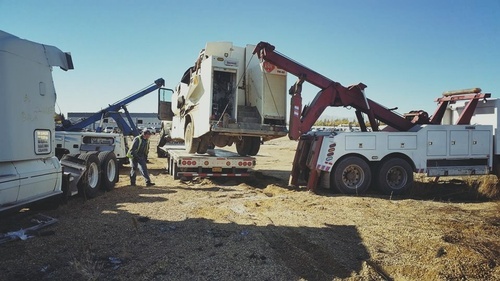 Family owned and operated, Leduc Towing and Recovery knows it’s not just our reputation on the line when you need our service — it’s our name. From the moment you call our friendly dispatchers, to the moment that our skilled drivers and service techs finish the job, you will feel like you’re the most important call of the day. 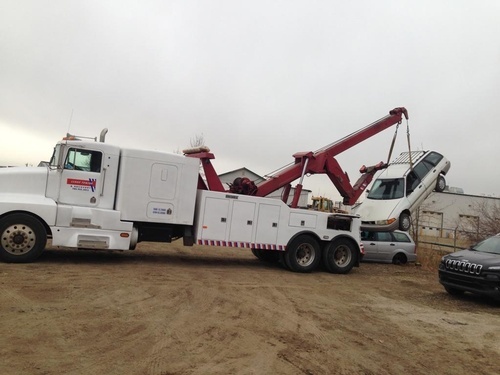 Leduc Towing and Recovery offers 24/7 service and can tow almost any sized vehicle. 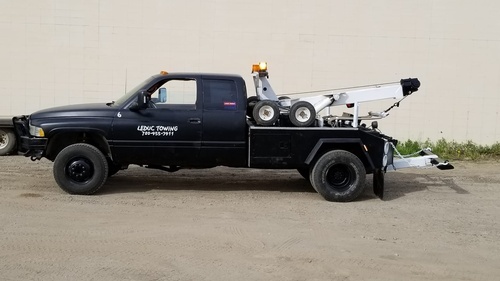 When you need a tow — call Leduc Towing & Recovery for the best and widest array of services in the area.